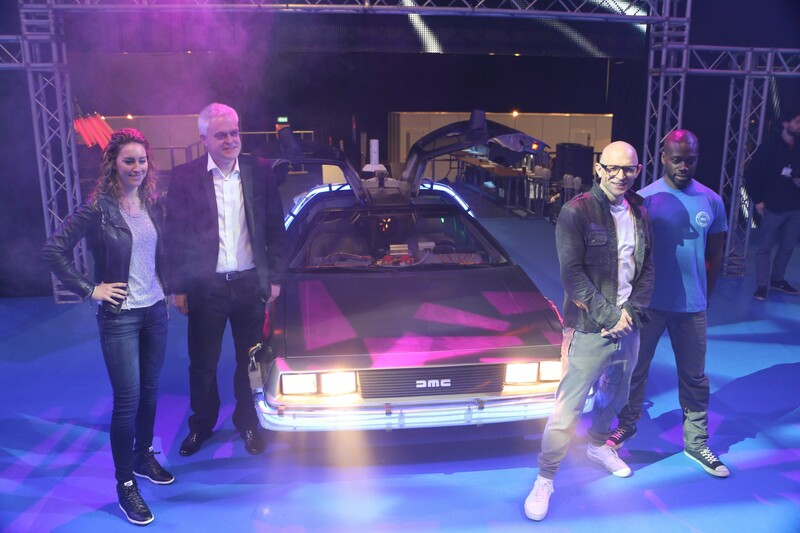 With Jason Bradbury driving out onto the stage in an incredible (working, I hope) replica of the famous DeLorean from Back to the Future, he was joined by the rest of the Gadget Show cast to pose for photos and engage with the press. How are they in real life? Just as excitable and enthusiastic about tech as you might hope! Stay with the Tech Chap for more from the Gadget Show Live 2015 as it unfolds!